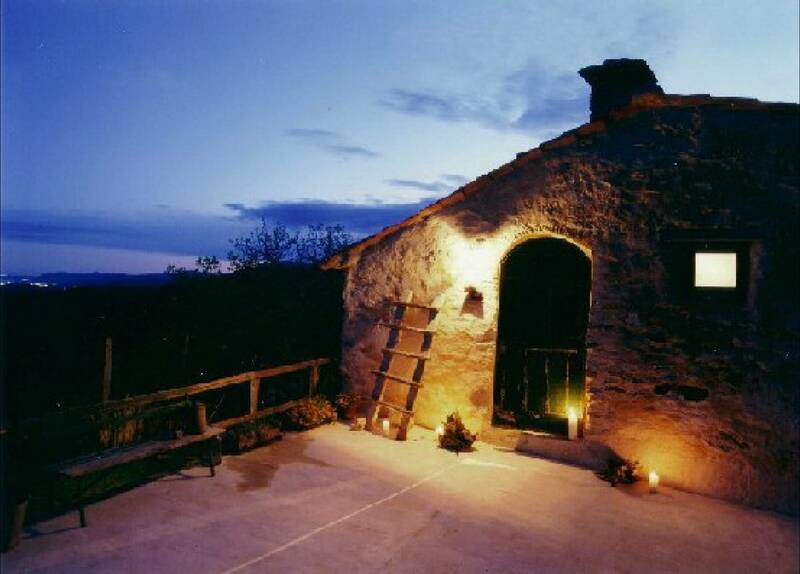 An ancient stone farmhouse, a wilderness, an infinite view of the sea, surrounded by peace and energy. At night the stars in the mouth, the moon that surprises you every time, the air of the free flavor, the constant change of time, every day. It was the dream of us all, now is what we feel and live here, in Cascino Strà. If you want to live it you also come visit us!